With Bloomable (formerly SA Florist)’s quick and reliable service, it is possible to send flowers to Witkoppen friends using friendly local florists instead of anonymous corporations. The Bloomable (formerly SA Florist) website provides flowers for all occasions. For funerals and other serious times, we suggest classically beautiful St. Joseph's lilies or pale chrysanthemums. These flowers are also lovely in baskets sent in apology or with a get well soon card to a hospital patient. Our Witkoppen florist can suggest a flawless arrangement to help make a difficult situation more bearable. There are also many joyous events that deserve equally amazing bouquets. To surprise a romantic partner, send deep red roses or other flowers in your lover’s favourite colour. Brightly mixed gerbera daisies are just right for friends, and any favourite bloom can be sent to show affection. Bloomable (formerly SA Florist) also has birthday baskets featuring Inca lilies, freesias and carnations. These artfully designed bouquets are also ideal for wishing good luck and congratulating young parents on their new bundle of joy. Bloomable (formerly SA Florist) secures prompt and reliable Witkoppen flower delivery and can also provide other unique gift items. We have a selection of hampers that showcase flavourful snacks like fresh fruit and salty nuts. We can also add chocolate bonbons and a bottle of red or white wine for a truly special occasion. Balloons, gift cards and plush toys are also available to further personalize a gift. We are proud of our relationships with talented local florists. We avoid relying on outside parties who skimp on quality to squeeze extra profits out of hardworking local businesses. We use the latest Internet technology to make it easy to order Witkoppen flowers online from any location. We offer only the best flowers and designs at an affordable price. 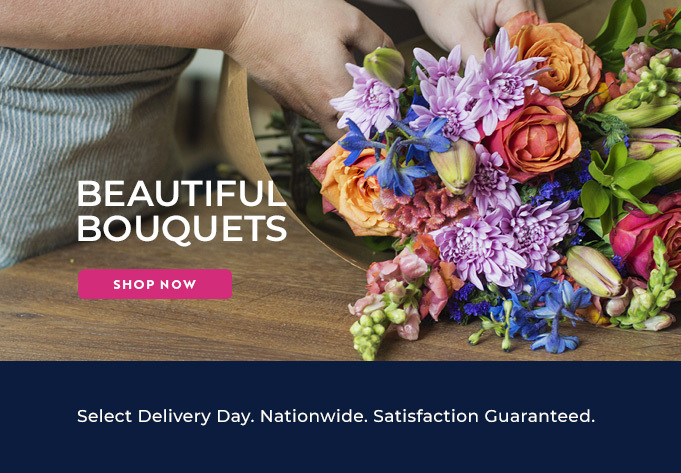 Visit Bloomable (formerly SA Florist)’s online shop today to see why we’re the most trusted partner for South African florists!